Lovely weather means more walks on the Isle of Wight. 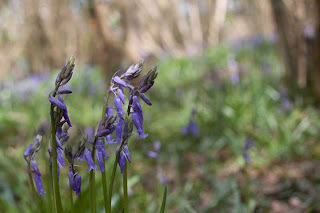 We went out for a walk in Wight Nature Fund's Mill Copse, just outside of Yarmouth. Here's the location, which isn't available on Streetview as it's nowhere near a street! 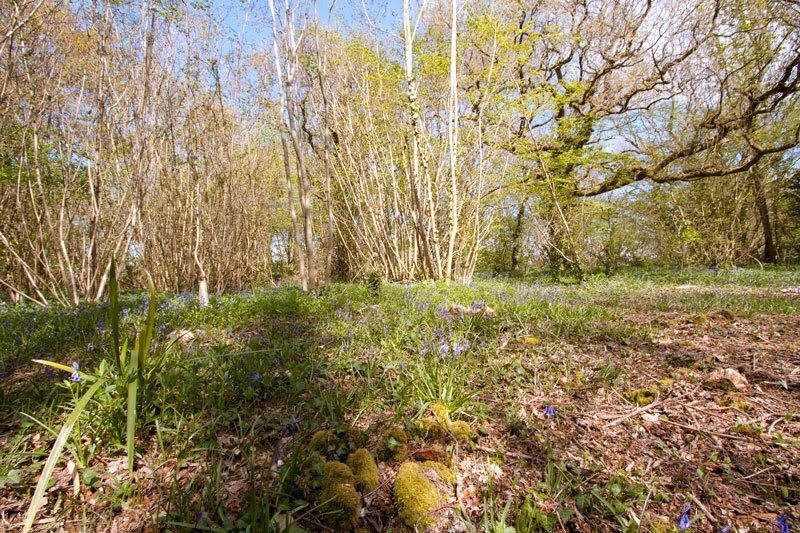 This mixed, ancient woodland is just outside of the harbour town, off the fantastic cycle-track that runs between Yarmouth and Freshwater. 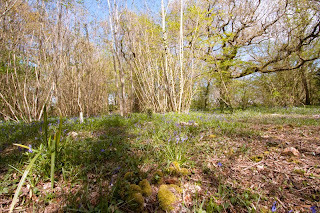 The bluebells in the copse were almost at an end, but they were still providing a good carpet in some areas, off the lovely airy rides. We walked up from the main entrance, to the top of the copse and then round to the right. The main ride into the forest has a superb lining of mature conifers to the right of it. 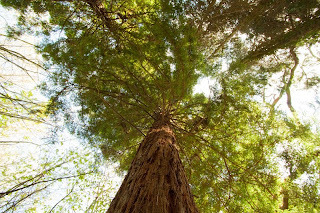 If my sources are right, this is a Coast Redwood, which has a lot more growing to do yet! This is as well as the more common oaks and coppiced beach elsewhere in the wood. After some time spent quietly we walked back into town and enjoyed a Minghella ice cream from Gossips Cafe at the pierhead. A cracking way to spend an afternoon around Yarmouth. 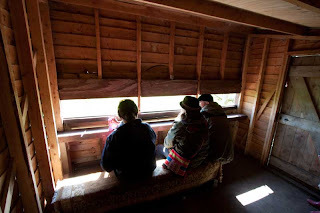 Now we've got a tip off about another hide in Alvestone, where there are supposed to be a lot of Red Squirrels, so that's lined up Sunday afternoon's entertainment! We're suckers for a sunset!